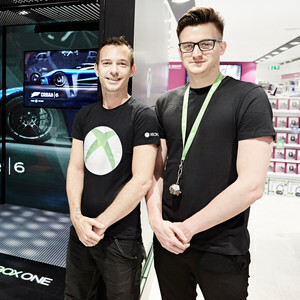 With the Gaming in-store environment being a battle of ‘blue’ vs ‘green’ how do you re-capture the imagination of gamers in-store? Following its launch in late 2013 Xbox One had settled into the no. 2 position in the console market. 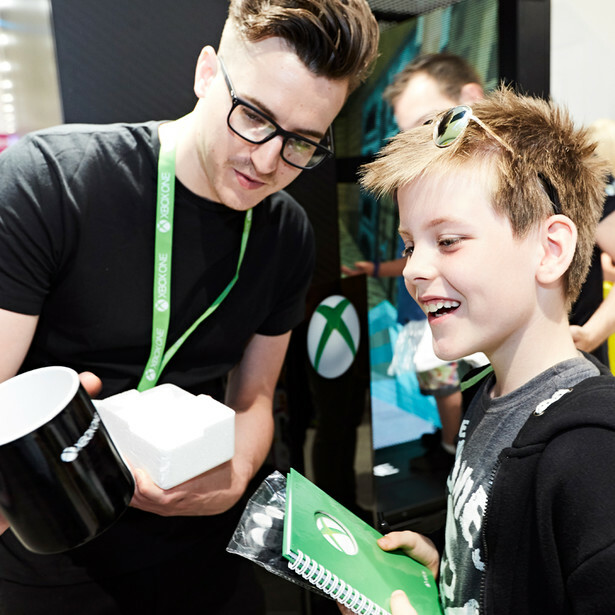 Get GAME shoppers to experience the power, graphics and gameplay of the Xbox One in a fresh and interesting way. 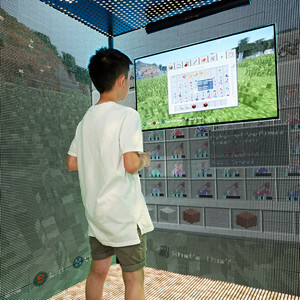 Engaging shoppers away from fixtures where the existing console demo experience had become part of the furniture. 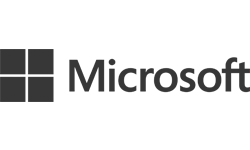 Also, developing a new technology driven brand experience from concept to execution in tight timescales. 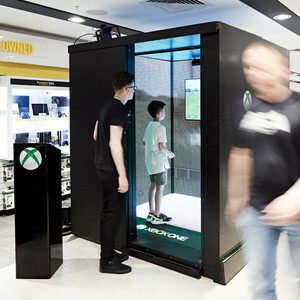 The Xbox One Gaming Pod – a unique, fully immersive gaming station with LED pixel screens on 3 walls and the floor, with surround sound, to make gamers feel like they were really in the game. Once inside visitors would compete for exclusive prizes, and were rewarded with offers to drive purchase. Over the course of 50 days we took the pod to 10 key stores across the UK. An automated video capture facility within the pod allowed shoppers to share their experience on social media. This was all supported by a multi-channel campaign using online, social and in-store to recruit, engage, amplify and reward. 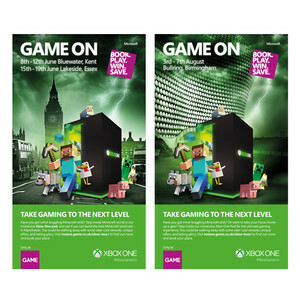 Over 1,300 gamers engaged across the country. 487 shoppers engaged with the brand for the first time. 457 said they would go on to buy, reaching £155k of measurable purchase intent. A 25,192 social media reach programme drives trial and purchase of specific ranges at key times of the year – delivering sales uplifts of over 600%.